In early 1895, the Marquess of Queensberry, the father of Wilde's young lover, left a card at Wilde's club accusing him of being a "posing somdomite." Wilde sued for criminal libel. The defense denounced Wilde's art and literature as immoral, leading the prosecuting attorney to declare, "It would appear that what is on trial is not Lord Queensberry but Mr. Wilde's art!" 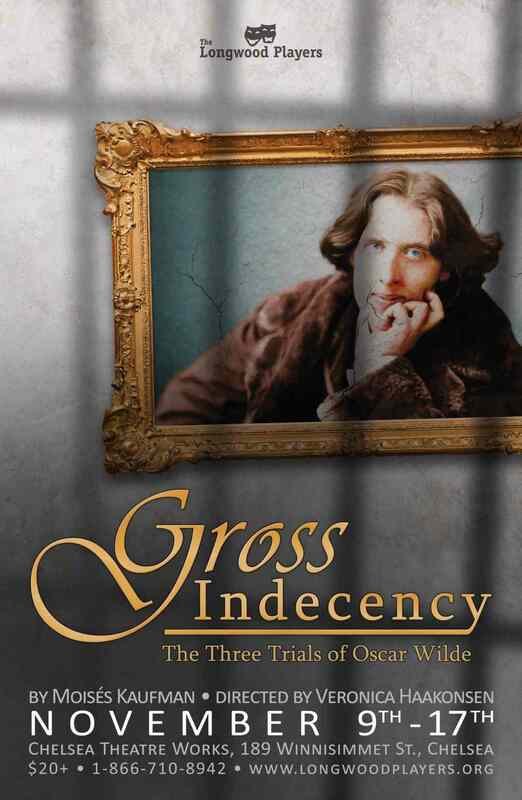 In the end Queensberry was acquitted, and evidence that had been gathered against Wilde compelled the Crown to prosecute him for "gross indecency with male persons.” Using transcripts from the actual trials, Wilde’s own writings, and excerpts from autobiographies and other historical documents, this play reconstructs the three trials that Oscar Wilde endured. In addition to Wilde and Queensberry, characters ranging from Queen Victoria to London's rent boys, to a present-day academic are assembled to explore how history is made and how it can be so timely revisited in the theatre. Meet the cast or buy tickets now!